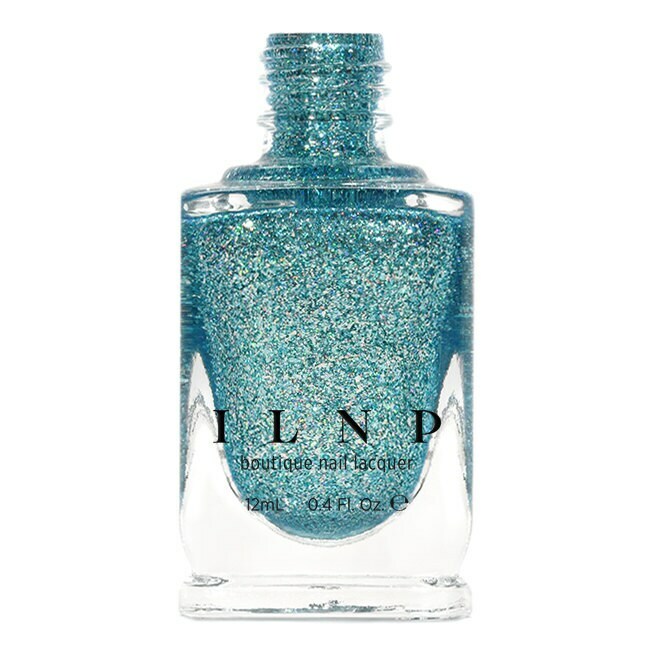 Please be advised that this listing is for 1 (one) bottle of Private Cabana Ultra Metallic nail polish. Any base colors used in swatches and other photographs are not included unless otherwise stated. stunning! Looks even more incredible in natural- outdoor lighting.